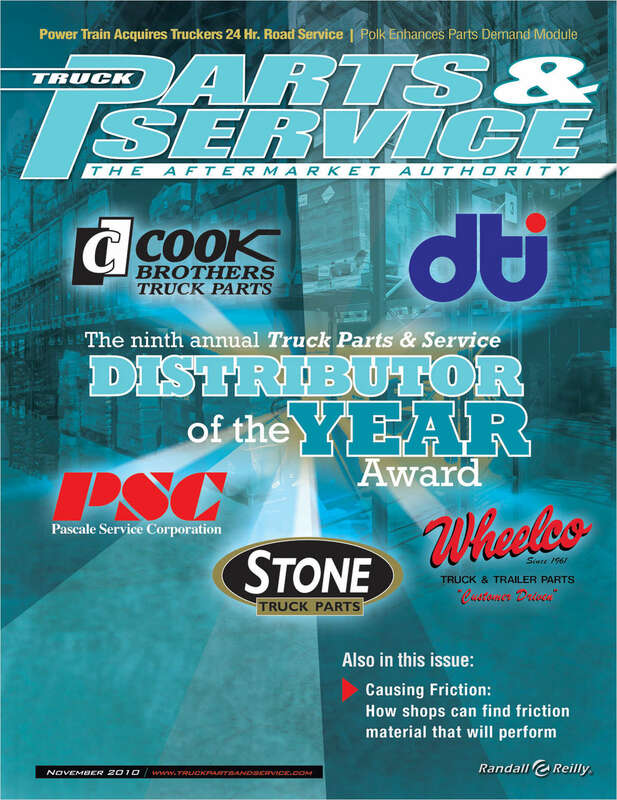 Free Magazine Subscription: "Truck Parts & Service"
Serves the field of product distribution and service to truck, trailer and bus fleets, and the trucking industry. Do you wish to receive a FREE subscription to Truck Parts & Service? Which edition would you like to choose to receive if a digital version of Truck Parts & Service becomes available? Please check the activity best describing the primary business conducted at this location. What is your annual sales volume at this location. What is your annual service/repair volume?